People are talking about the game of poker all the time. 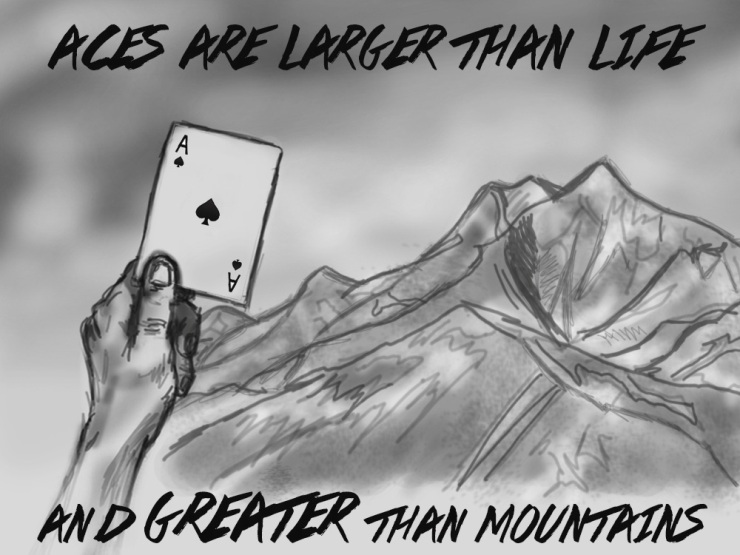 Poker players, of course, but actors, writers, even philosophers, everyone is coming up with a poker quote as a metaphor for life. Or are we just imagining this? 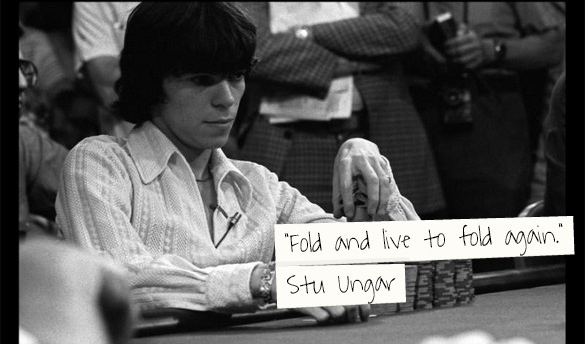 Some of the top poker quotes we’ve collected here are quite profound. 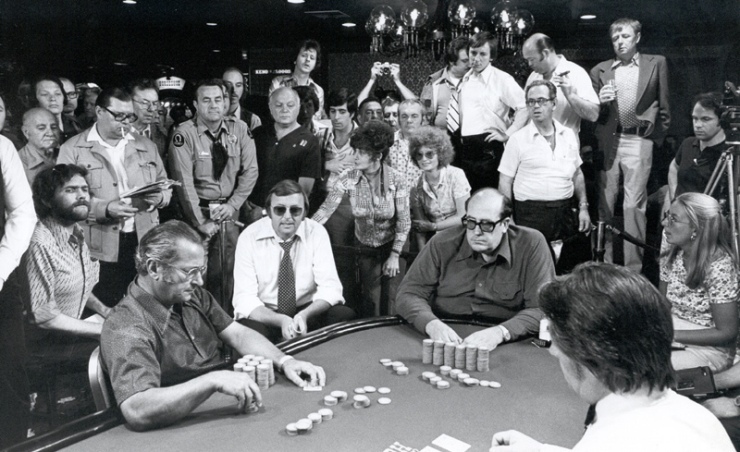 Take a look at the poker quotes listed below. 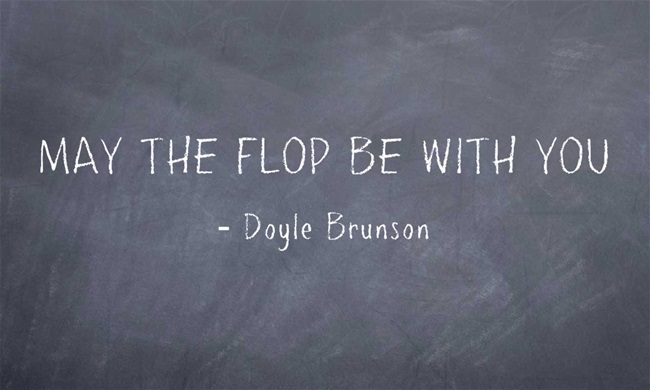 Perhaps we’ve missed one of your favorite poker sayings? Comment and let us know! 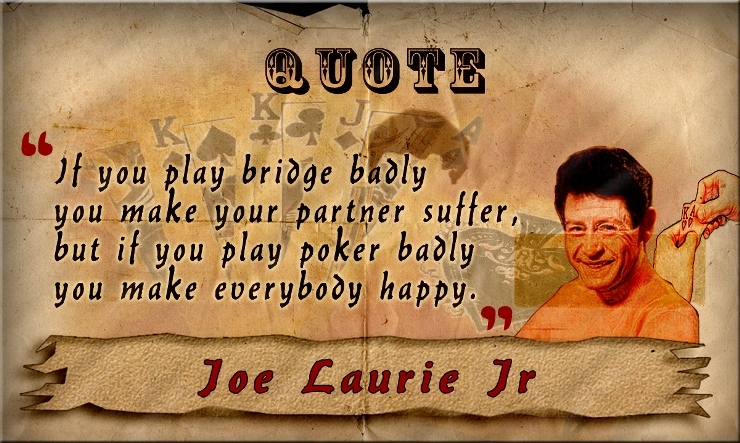 Did we miss your favorite poker quote? Comment and let us know!